Nintendo has announced a new “Play Together” sale kicking off in Europe tomorrow. 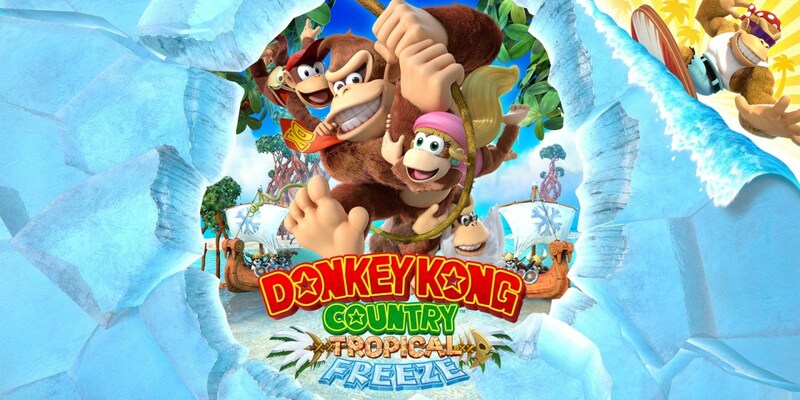 Discounts on over 50 games are planned that have multiplayer functionality, including Donkey Kong Country: Tropical Freeze, Captain Toad: Treasure, Go Vacation, Monster Hunter Generations Ultimate, and more. Titles will be on sale for as much as 50% off their regular eShop prices. We’ll bring you the full lineup of games included in the sale when the prices go live tomorrow.